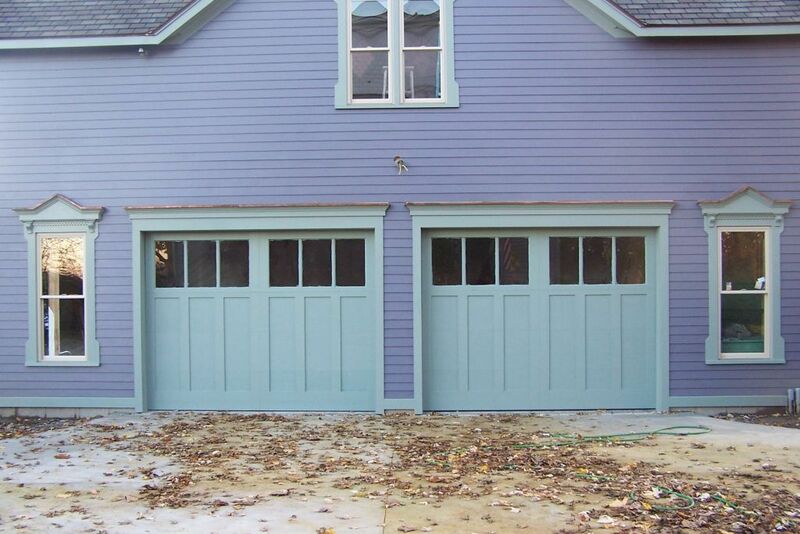 When browsing the market for the best garage doors, it’s wise to examine everything from aesthetics to safety features. Wayne-Dalton™ is a manufacturer that consistently rates high across all such variables. Here are a few reasons why investing in their products will prove rewarding. Why Choose Wayne-Dalton Garage Doors? Wayne-Dalton garage doors are outfitted with innovative safety features that help residents avoid injuries. They have introduced “pinch-resistant” door panels that prevent anyone from having their fingers clamped if they accidentally get stuck in the joint. The openers also have protective photo-eyes which tell your doors to retreat if anything gets too close while they are in motion. Many Wayne-Dalton doors come with advanced insulation, like expanded polystyrene. The extra padding keeps air from escaping through your garage. Since your home will stay cooler during the summer and warmer during the winter, your HVAC system won’t have to work as hard to increase or decrease the indoor temperature. As a result, you’ll see lower monthly energy bills. Wayne-Dalton doors incorporate smart details in their designs, such as the silent glide rollers, which allow for quiet opening and closing. The products are also reinforced with joint seals, ensuring no rainwater and dirt slip through. Many of the models feature elegant trim which improves the surface composition. Residents in and around Rochester, NY, can get their elegant Wayne-Dalton garage doors from one of their top suppliers at Felluca Overhead Door. Family-owned-and-operated for three generations, the professionals offer everything from garage door installation to maintenance. They’ve earned the Angie’s List® Super Service Award for three years running. To inquire about their current Wayne-Dalton inventory, call (585) 467-2391 today. You can also learn more about their other products and services by visiting the website.